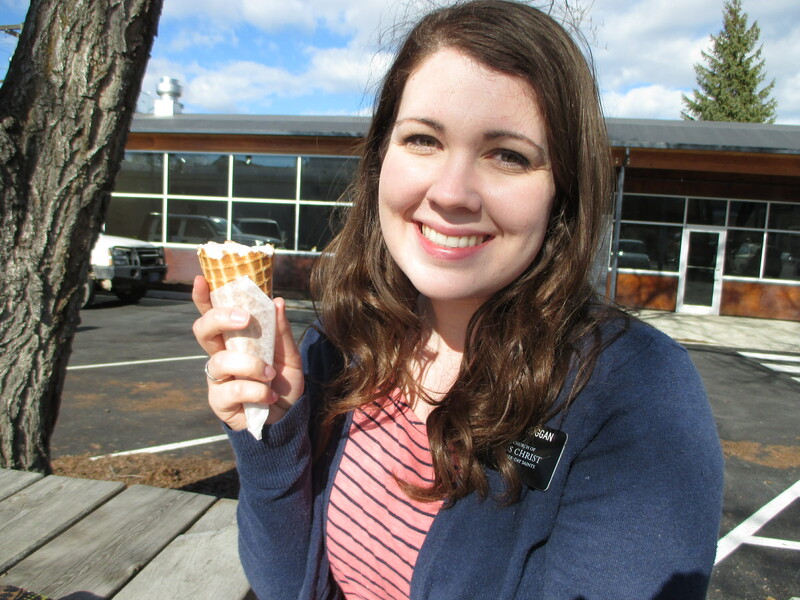 Yesterday I celebrated my “sweet sixteen” month mark on the mission! We went to Big Dipper Ice Cream for the occasion, and it was wonderful. It’s so strange to reflect back on the past sixteen months. They seem to have gone by so quickly when looking in retrospect. 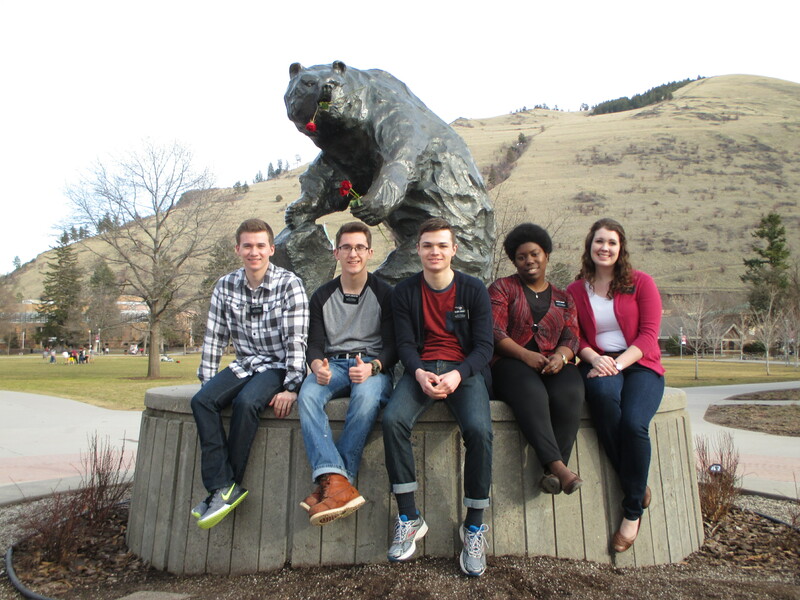 I am just excited that I still have some time left to serve the Lord full-time, especially in Missoula! It has been like spring here all week. This winter is nothing compared to last winter, let me tell ya. On Tuesday, we had a big Mission Leadership Training with the Missoula and Kalispell zones. Any day that I get to see President Mecham is a great day! The training focused a lot on the concept of “work”. One thing that I took away from the meeting was “plan the work, and then work the plan”. Because let’s be honest, if your don’t actually go out and work all of the plans you made, then it’s like practicing all week and not showing up for the game. After the meeting, we had another sister come stay with us for the night and the next day while her companion went to Helena for a different meeting…the sister that stayed with us was my old companion Sister Jones! It was so fun to get to work with her again for a day and a half. Tuesday evening, we had a fairly eventful lesson. We went over to meet with a less-active Bryan and his brother Brad (investigator), and they had two friends over as well. One was Bryan’s girlfriend, Cassandra, and the other was a friend named Lincoln. Well, Lincoln is most definitely under the influence of some alcohol, and he starts trying to bible bash with us. Ain’t nobody got time fo’ that, so we just put on some smiles and practice some patience. I notice that while he’s talking, Sister Jones is teaching Cassandra the message of the restoration, and Cassandra was actually really interested in learning! So Sis. Moore and I occupy Lincoln so that they can continue to talk relatively uninterrupted. With Lincoln, I pulled out a Plan of Salvation pamphlet to be able to give him something to read…. his reaction was one of the funniest moments of my mission. He looks at it in complete puzzlement and says, “But Mormons don’t believe in Jesus…. why do you have a picture of Him on the front of this pamphlet??? Why do you have that??”. (hahaha). In the end, Brad actually stood up for us a ton (which was cool to see from an investigator), Cassandra became a new investigator, and Lincoln left at least knowing that we believe in Jesus. We had another campus event on Friday, as you may have seen on my Facebook post. We did another hot chocolate stand and invited people to institute classes- we joked that the weather called for more of a lemonade stand though because is was warm in the sunlight! Once again, we found several less-actives and a few former investigators. For our next campus thing, I think we are going to do a survey about Mormons and then post it on Facebook. So something really big that is happening in our zone is a bigger push on Facebook. Since the Stevinsville stake got added to our zone this transfer, I am still the Zone Facebook Specialist for Missoula and an elder is over the Stevinsville district. My responsibilities have definitely been growing and intensifying since the inception of the assignment back in November. I still go on Facebook exchanges with all of the missionaries in the zone, and now I also collect Facebook key indicators and a report about their Facebook work every Monday, as well as doing a lot more followup throughout the week. The new zone leaders are definitely on board with Missoula being a leader in the mission for Facebook, and we are working our tails off to make that happen! I really have a feeling that Missoula will be known as the “Facebook zone” before long, which is awesome because that is the direction that both the mission and the church as a whole is headed. For Valentine’s Day this year, we made “heat-attacks” for a bunch of the girls we teach, and we delivered them via ding-dong ditching. We got caught twice, which was lame, but overall it went pretty well. I played the piano for a musical number at 1st ward’s baptism on Saturday as well. Ok, one quick miracle! So Friday night, we were driving home at 8:30pm so that we could have a skype lesson with a less-active. While we were driving home, we drove by this one house with it’s porch-light on and the Spirit nudged me and said, “you should probably go tract that house”. I was like “ehhhh, this isn’t even our area and we’ll be late…etc”. I make it to the round-about at the corner, and the Spirit’s like, “hey, you’re gonna be held accountable if you don’t go back there… but, it’s your agency”. I do a complete turn around the round-about and headed back to that house! We had to park awkwardly far away from the house and then walk for a minute to get there. When we get to their porch, the door opens and a girl is about to leave and we scared the beejeebers out of her! #missionlife. So after this series of events, we end up talking to the mom, Viriginia. I just straight up told her that I drove by her house, felt like I should come here, and then came back to do it. I think being honest like that really softened her heart. We had a really good conversation with her, and she has a bunch of member friends. Throughout the conversation though, I felt like she wasn’t all that interested. However, when we asked for a return appointment, she said yes! 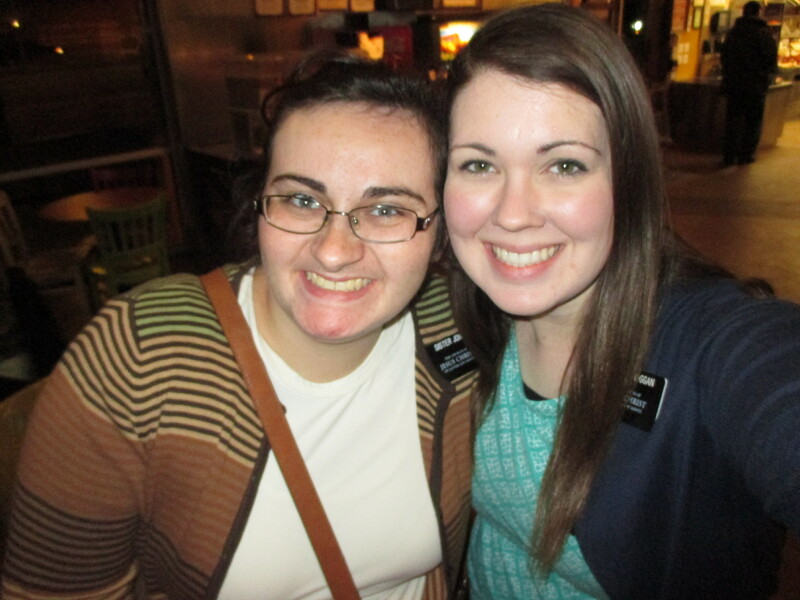 We referred her over to the 2nd ward elders the next day, so I am excited to hear how the appointment goes. 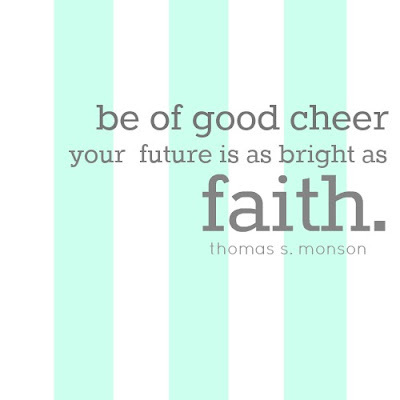 I had actually been praying for the opportunity to refer someone to another set of missionaries, because we are constantly blessed with referrals from other wards, and this was definitely an answer to that prayer. Alma 17:9 -9 And it came to pass that they journeyed many days in [Missoula], and they fasted much and prayed much that the Lord would grant unto them a portion of his Spirit to go with them, and abide with them, that they might be an instrument in the hands of God to bring, if it were possible, their brethren, the [people of Missoula], to the knowledge of the truth […]. Love you all so much! Have a wonderful week!